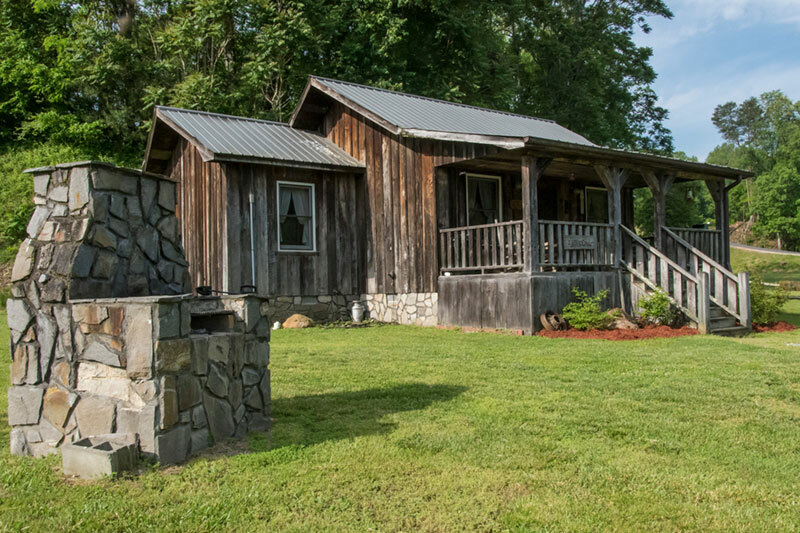 Three charming cabin rentals in the Deep Creek community just minutes from Bryson City NC. Family lodging near the entrance to the Great Smoky Mountains National Park. Just outside the small town of Bryson City in Western North Carolina, there’s a hidden part of the Great Smoky Mountains National Park called Deep Creek. You can walk to waterfalls, fish for trout, take a whitewater tube ride, or just relax and enjoy the ever-changing face of nature. But there is more to do in the Bryson City area. Maybe you’d like to ride the scenic train, go rafting in the Nantahala Gorge, take a horseback ride, visit the Cherokee Indian Reservation, drive the Blue Ridge Parkway; or just go shopping and enjoy some new restaurants. With all there is to do, you’ll want a cabin location that makes a good “home base” for all your vacation fun. 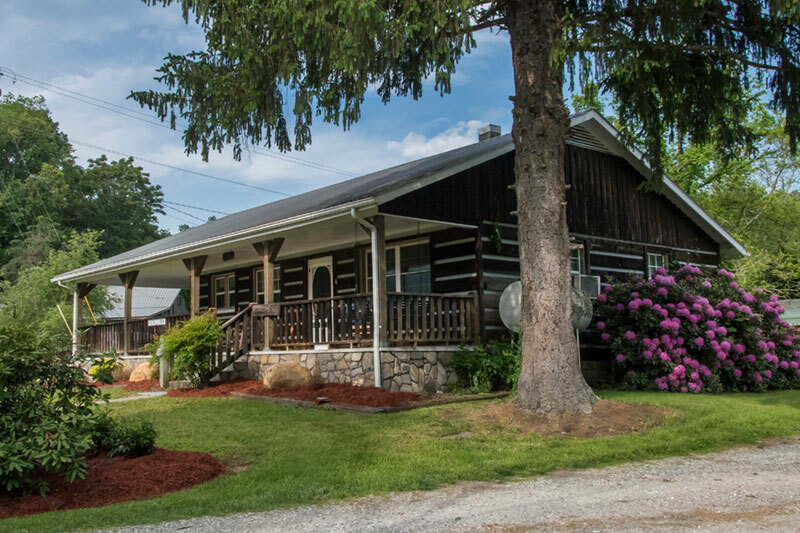 Lollis Cabin, Chestnut Cabin, and Mom & Dad's Place are just one-half mile from Deep Creek, and five minutes from Bryson City. 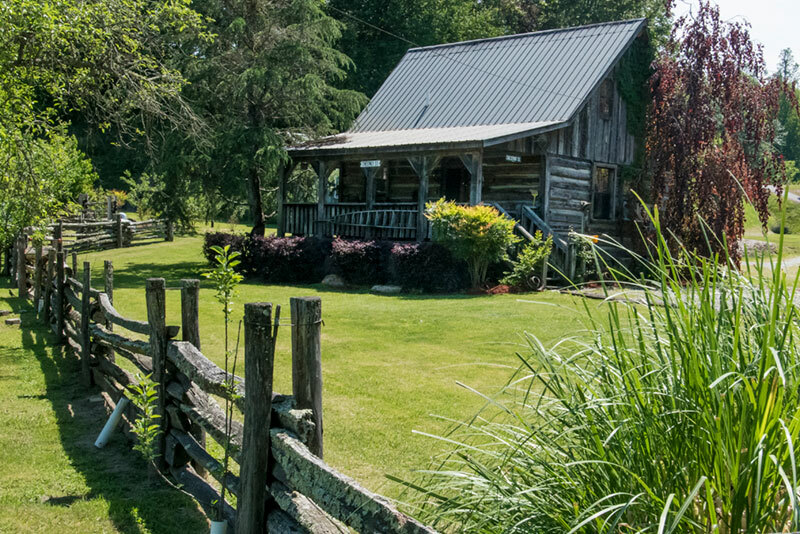 Two of our three cabins are made from lumber reclaimed from old barns in the Smokies and are decorated with antiques; and all our cabins are clean, comfortable and affordable. Bryson City is one hour west of Asheville, NC; and two hours from Greenville/Spartanburg, Chattanooga and Knoxville. And three hours from Atlanta and Charlotte. "WOW! I searched the Internet for a peaceful week-end getaway and I am so glad I found your site. The Internet pictures are good but the real thing is soooo sweet and cozy. I am already in regrets that I can only stay 3 days. Thanks for sharing a little piece of your heaven." Check out our other cabin in the Alarka community.